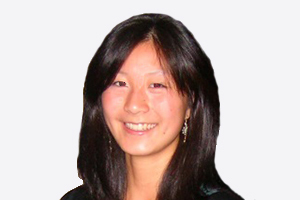 Ying is a PhD student investigating energy, water and land systems in China and implementing the results in the Foreseer tool. An initial analysis was carried at the national level and analysed China’s energy and water for energy. Current and future water withdrawals and consumption for all energy processes were calculated and the energy sector’s compliance with the “3 Red Lines” industrial water policy was assessed under different scenarios, considering potential technology and policy changes. Ying is currently working on a regional case study for the Haihe Basin using GIS techniques which aims to assess and visualise the connections and trade-offs between resource use in the basin and assess whether future resource policies are mutually compatible or not. The project is funded by EPSRC and BP.